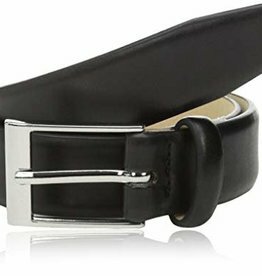 Buy stylish & modern boys ties, belts and formal wear. 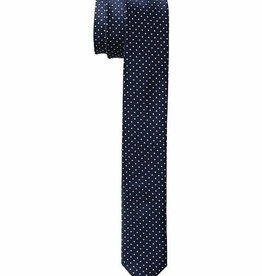 Dapper suits, shirts and ties for weddings and special events. 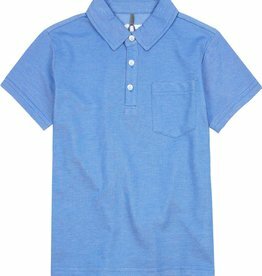 Deux par Deux's boys polo tops work well dressed up or down. 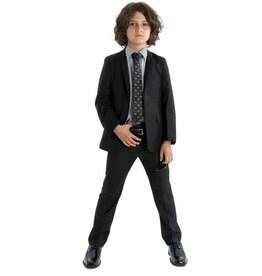 Buy stylish & modern boys ties and formal wear. 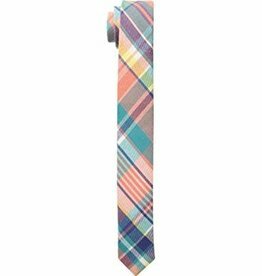 Dapper suits, shirts and ties for weddings and special events. 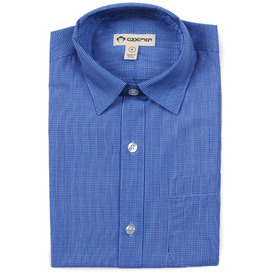 Buy Appaman dress shirts. 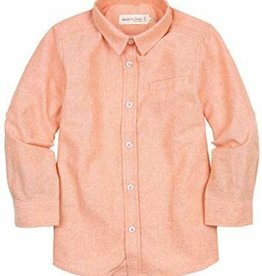 These soft, classic tailored dress shirt perfectly complements any of the pieces from Appaman's Fine Tailoring line. 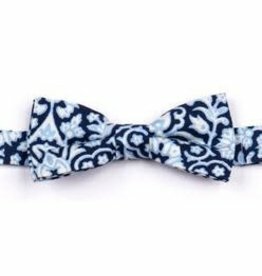 Appaman boys bow ties are modern and styling. A perfect fit for weddings and special events. 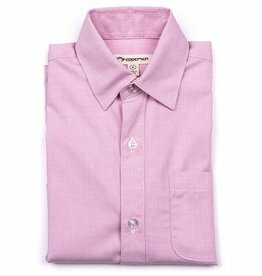 Buy Deux par Deux boys dress shirts for weddings and special occasions.